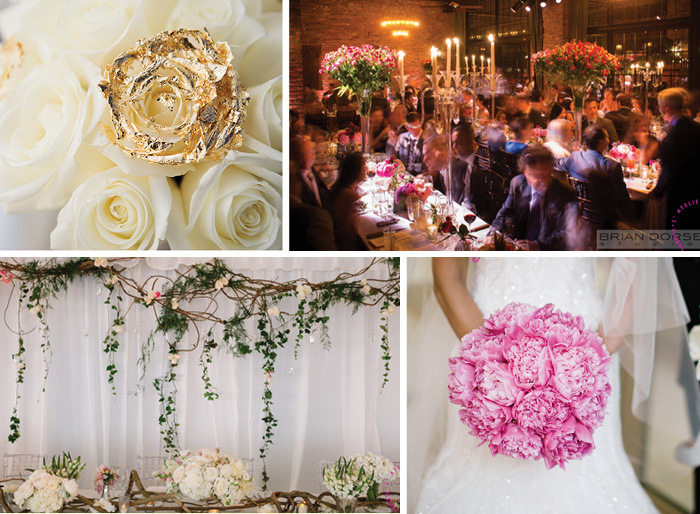 L’Atelier Rouge is a wedding design company that expertly orchestrates all visual elements from the floral design and decor to the lighting, linens, rentals and production. L’Atelier Rouge provides you with your dream of a seamless flow of events, flawless execution, and design customized just for you. At the end of the day, you will feel like a guest at your own wedding!